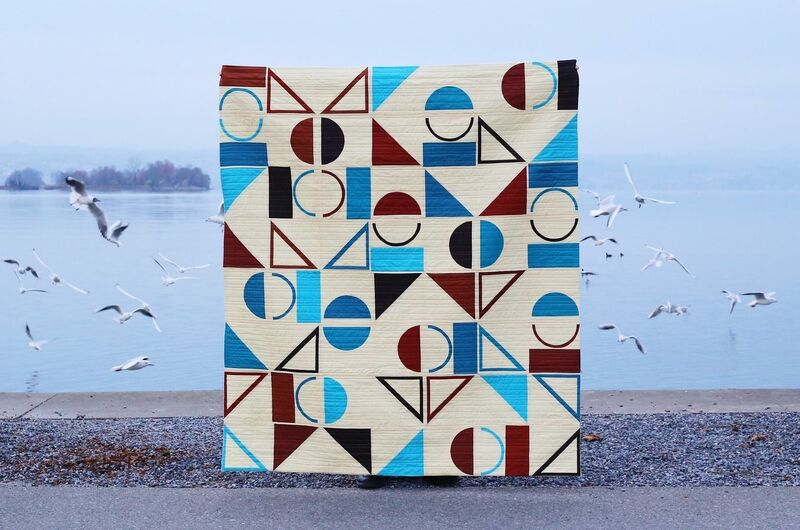 This modern quilt pattern is inspired by abstract compositions and modern design elements. It is designed for the intermediate sewist with some paper piecing experience. The pattern also assumes you have pieced curves before.